Ford Motor Company has changed history in multiple ways. Often we think of the cars that they created over 100 years ago. These obviously did not just change the car industry, but life as we know it. This was a monumental moment in the course of history! It was a game changer. Whether you like Ford cars today or not, you must love Ford because you most likely enjoy a byproduct of what Ford originally created! 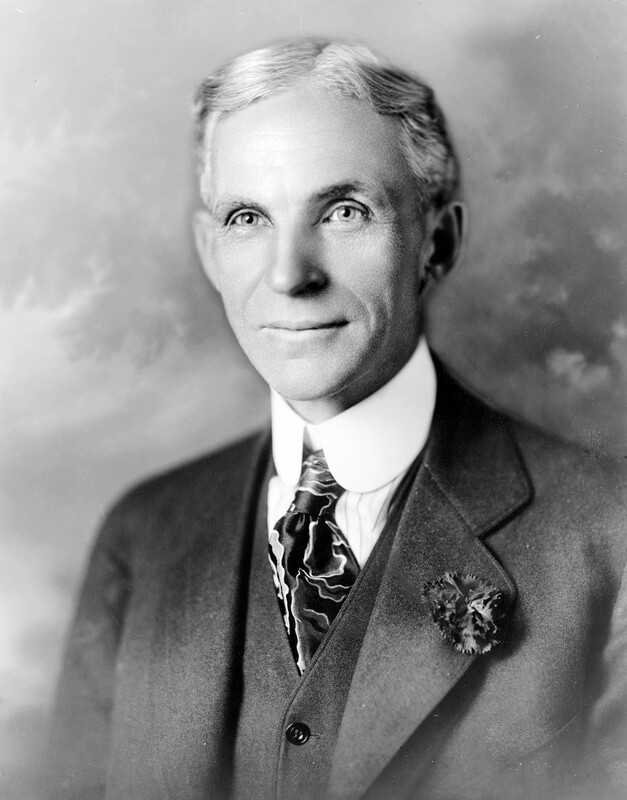 Ford Motor Company was founded by Henry Ford and incorporated on June 16, 1903. Many people often get confused and think that Ford created the first car. That actually is credited to Karl Benz. The first stationary gasoline engine developed by Karl Benz was a one-cylinder two-stroke unit which ran for the first time on New Year’s Eve 1879. Ford's car was the Ford Model T (colloquially known as the Tin Lizzie, Tin Lizzy,T‑Model Ford, Model T, or T) is an automobile that was produced 24 years later by Henry Ford's Ford Motor Company on October 1, 1908. This Model T was known as the first functional car for design, creation, and affordability. It changed the assembly line production concept, the future of cars, and the ability to customize your vehicle. The Model T was eventually passed as the best selling car in 1972 when the VW bug came into existence. The Model T was produced over 15 million times in the course by 1927. In 1999 20 years after the VW bug was created a panel of automotive experts claimed that the Model T was the most influential car of the 20th century. However, the creation of cars was not the only invention that they created that changed the course of history. They added several life changing ideas that change the way you think and the things you do literally every day. In April 1913, Ford began taking its first steps toward a moving assembly line that used conveyor belts to run components past workers who performed a couple of tasks each. This pioneering manufacturing process was the template for the entire industry of car production. It also became the standard for other types of manufacturing companies. Changing the course of history on how companies developed product. Sorenson, a Danish-American principal of the Ford Motor Company, said, "We did this simply by putting the frame on skids, hitching a towrope to the front end and pulling the frame along until axles and wheels were put on. Then we rolled the chassis along in notches to prove what could be done. While demonstrating this moving line, we worked on some of the subassemblies, such as completing a radiator with all its hose fittings so that we could place it very quickly on the chassis. We also did this with the dash and mounted the steering gear and the spark coil." 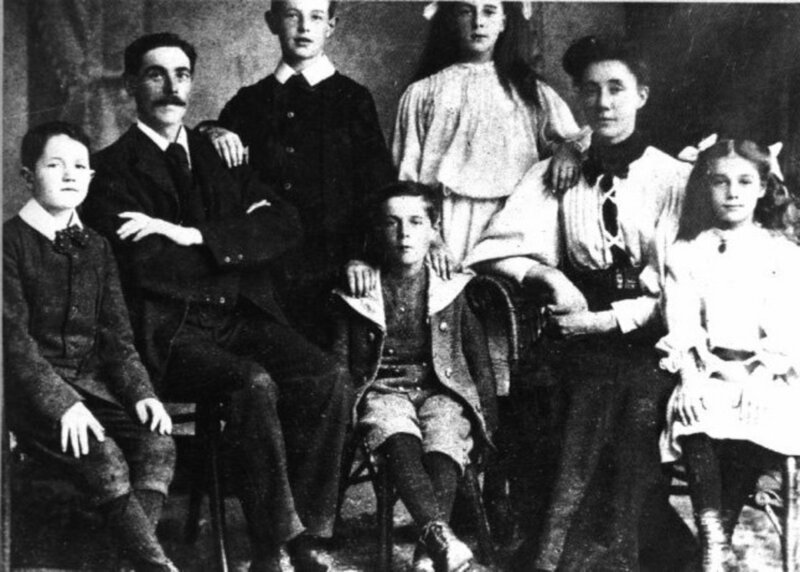 This single idea made a massive change to the car industry. In 84 discrete steps the Model T could be put together in a beautiful fashion. Ford throughout the thought process of the assembly line, hired multiple motion experts to make the assembly line more efficient. 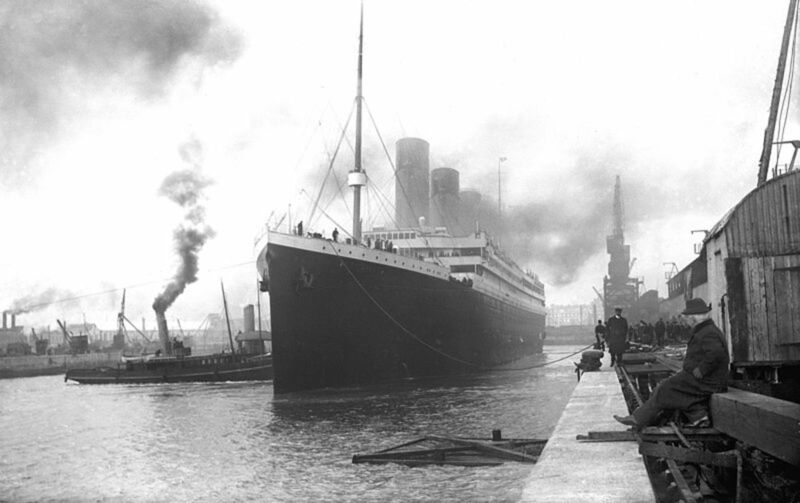 In February 1914, he added a machine driven belt that sped up the process at a speed of six feet per minute. As the pace accelerated, the production of cars increased, and on June 4, 1924, the 10-millionth Model T was created at the Highland Park assembly line. In 2013 Ford Motor Company was on pace to produce 6 million vehicles – approximately 16 vehicles every 60 seconds around the world. The new process revolutionized production and dropped the assembly time for a single vehicle from 12 hours to about 90 minutes. The assembly line over the years reduced the money, time and manpower needed to build cars. Model T's price dropped from $850 to less than $300. For the first time in history, quality vehicles were affordable to the masses. Eventually, Ford built a Model T every 24 seconds. Today the assembly line is still being used all over the world, in the fashion that Ford had created. 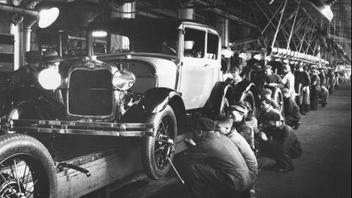 Although the assembly line was created before Ford put it to use, Ford was the one who mastered the dynamics of it. 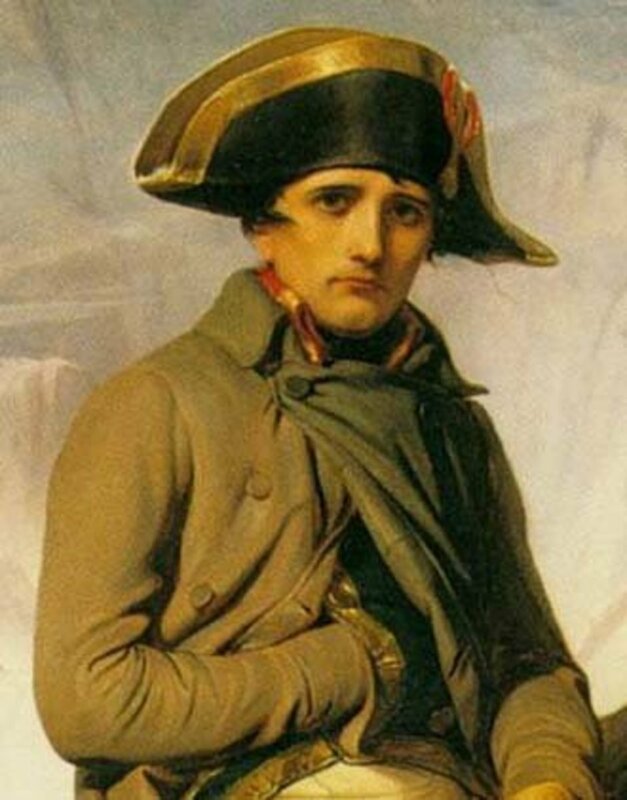 Ford did not invent minimum wage. In fact there is significant evidence that minimum wage has been around as early as 1349. King Edward III had instituted it for laborers in medieval England. The practice was eventually formalized with the passage of the Act Fixing a Minimum Wage in 1604 by King James I for workers in the textile industry. 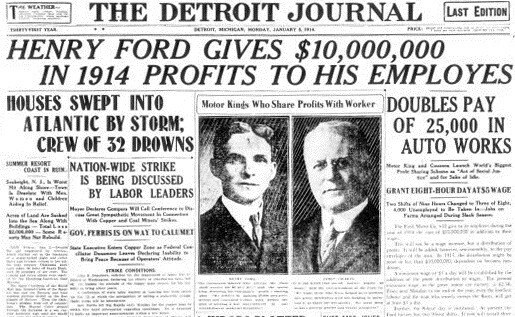 On January 5, 1914, Ford Motor Company increased its wage rate to $5 per eight-hour workday—more than double the existing rate for the then-standard nine-hour day. Before Ford doubled the previous wage, the company found itself in a complicated place with a large turnover ratio in its labor pool. In 1913, Ford was forced to hire more than 52,000 workers to sustain a workforce of about 14,000. This brought outrage to the automotive industry. It brought outrage to manufacturing in whole. People thought that Ford was crazy. However, Ford’s gamble paid off – his workers soon used some of their pay increases to purchase their own Model Ts. By the end of the decade, the Model T had truly become the automobile for the masses that Ford had envisioned. This change did come with a price to Ford, because there were strings attached to that $5 bill. To qualify for the additional $2.66, a worker had to meet certain criteria which revolved around clean living, sobriety, no gambling, thrift, and a happy home environment. Ford formed a sociological department who visited homes to assess workers’ living situation to see whether or not the workers were actually worth of the additional pay. This policy ultimately caused many mobs and picketers who ultimately would give Ford fits! But ended up in the long run to be golden for Ford. Ford valued the abilities of good workers and was willing to pay the higher amount, so that he would have less turnover! Many companies later on adapted this same philosophy. The institution of compensation packages, buy ins, and retirement became part of the scheme several years later. Ford started an avalanche that is still causing arguments today. The average American works 8.8 hours every day. At least, those are the official statistics from the Bureau of Labor Statistics. 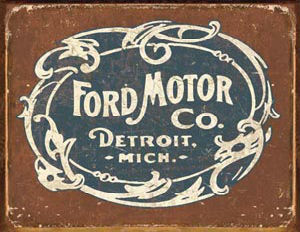 Ford was one of the first in a major corporation to institute the 8 hour work day. In 1914, which not only cut the standard work day to eight hours, but also doubled the workers pay to the $5 minimum wage. 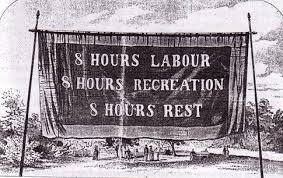 This encouraged other companies to adopt the shorter, eight hour work day as a standard for their employees. "Leisure is an indispensable ingredient in a growing consumer market because working people need to have enough free time to find uses for consumer products, including automobiles." It makes sense! The more rested we get, the more efficient we can be in the work we do. The reason Ford did it was not for the purpose of giving his employees rest! The reason was that he could have a more efficient assembly line and work force. He knew well rested workers would mean better performance for the long haul of the company. Ford continue to see his profits margins increase even though he cut hours of his workers. Ford understood business and production better than anyone in his time.